Enterprise Holdings, the world’s largest car rental company, announced its intent to acquire San Francisco-based Deem. Deem is an innovative managed-travel technology platform that includes Deem Work Fource and Deem Ground Work, a suite of online booking and travel technology products for business travelers, travel managers, travel-management companies and suppliers. 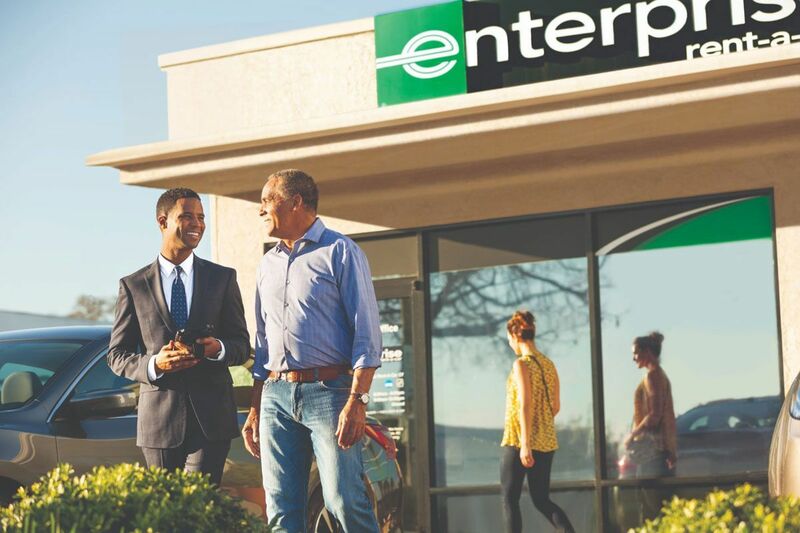 Enterprise Holdings serves more than 95 percent of the worldwide car rental market and has been a minority investor in Deem since 2016.